Digital Video Recorder or DVR surveillance means that the activity being captured by the system's cameras is being recorded by the DVR. The following article explains the significance of the DVR to a camera security system and how it works. Digital Video Recorder or DVR surveillance means that the activity being captured by the system’s cameras is being recorded by the DVR. The following article explains the significance of the DVR to a camera security system and how it works. For digital video recorder surveillance the system operates in the following manner. The digital video camera converts light energy into electrical energy which can be measured and is used to create digital video data. This data is sent to the DVR. As previously mentioned, the DVR is a digital video recorder, just like the hard disk drive or HDD of a personal computer. 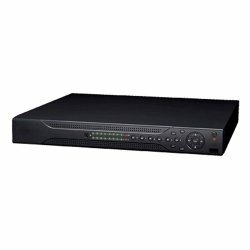 However, in security camera systems, the DVR normally contains a processor, just like the processor in a Personal Computer or PC. Digital video is basically nothing more than a series of digital photographs taken in rapid succession. Typically, high quality digital video is about 30 digital photographs taken within on second, also referred to as 30 frames per second or 30 fps. When you think of the file size from just one high quality digital photograph, you can imagine how enormous a digital video file that takes 30 fps for 24 hours could be. 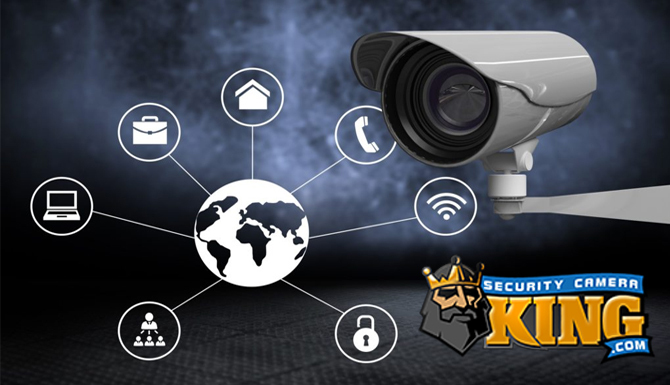 The digital video recorder surveillance system create, process, and store digital video files that can be viewed instantly (live) on monitors or stored for later viewing on monitors or for archiving. Many DVRs also have additional storage options such as CD/DVD writers or USB Flash drive connectivity to copy portions of video to portable media. This may be necessary to give insurance companies, police departments, as evidence, etc. 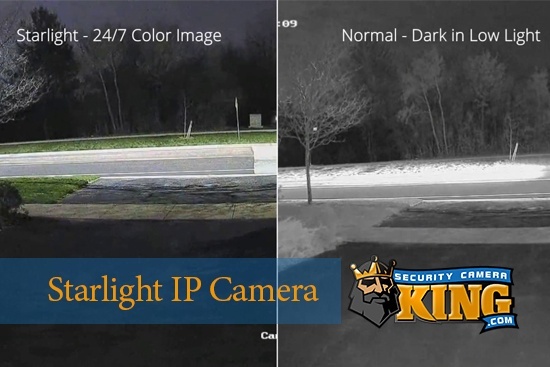 Highly specialized digital video recorder surveillance cameras may have highly specialized DVRs. 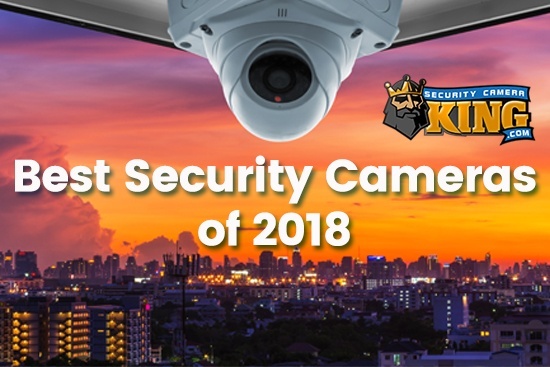 Portable systems, systems that are used for a small amount of time, systems that have self contained cameras and DVRs all in one unit may utilize different digital storage methods for the DVR. For example, school bus DVR and security camera systems often use a Compact Flash Card or similar portable storage medium instead of a full sized hard disk drive as the DVR.